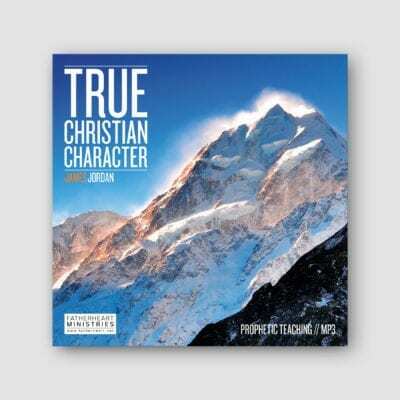 Jesus goes by many titles but the title he always choose for himself was that of a Son. 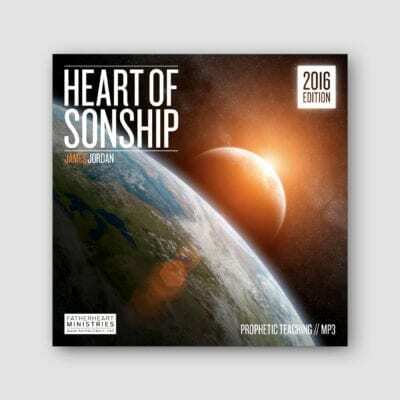 Son of God, Son of David, Son of Man and even the Son of Joseph. 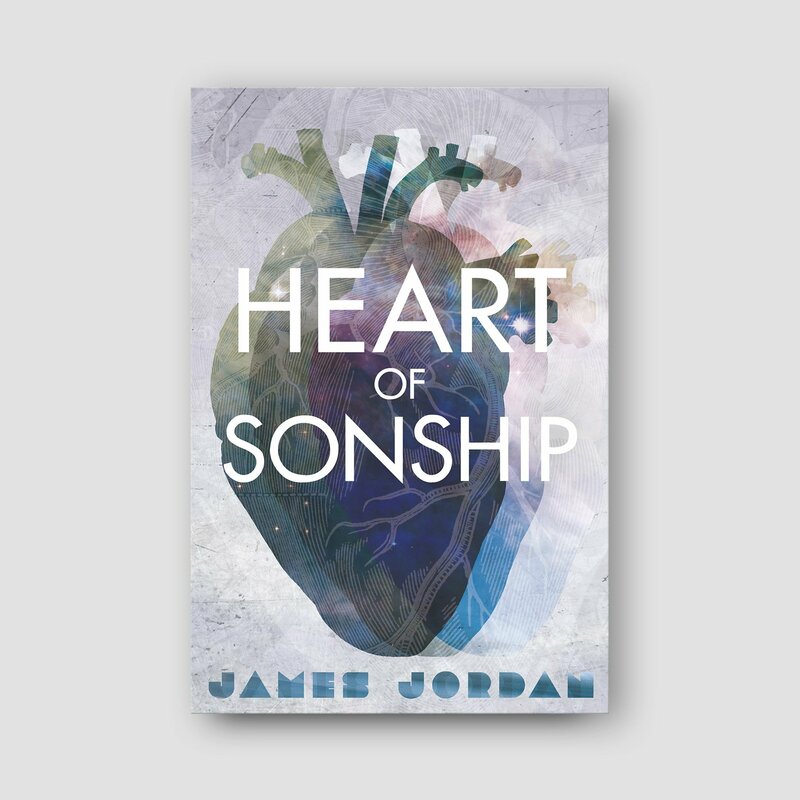 Building on the foundation laid out for us in his Heart Forgiveness teaching, James Jordan expands on the crucial journey we must all go on to restore our hearts and live in our true identity as beloved Sons and Daughters of God.